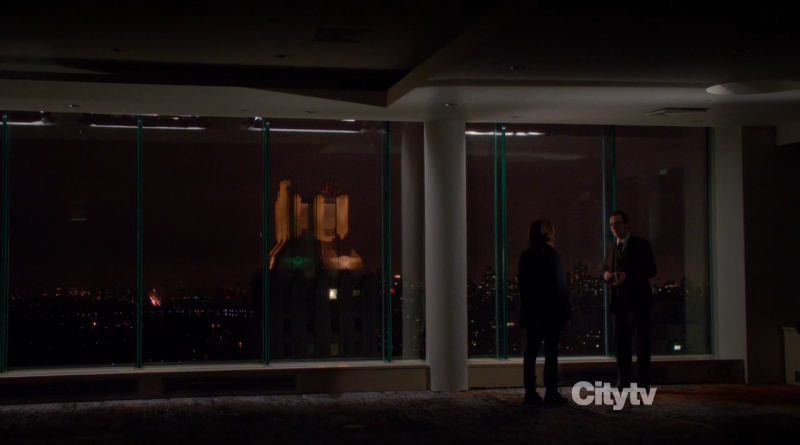 Person of Interest – Relevance – Review! This week’s episode of Person of Interest is special in that it is the directorial début of Jonathan Nolan. Those who watch the episode will agree it is among the best episodes yet. Personally I think it is the best PoI has to offer. If that doesn’t convince you to watch it read the plot overview below and lament what you have missed on-screen. 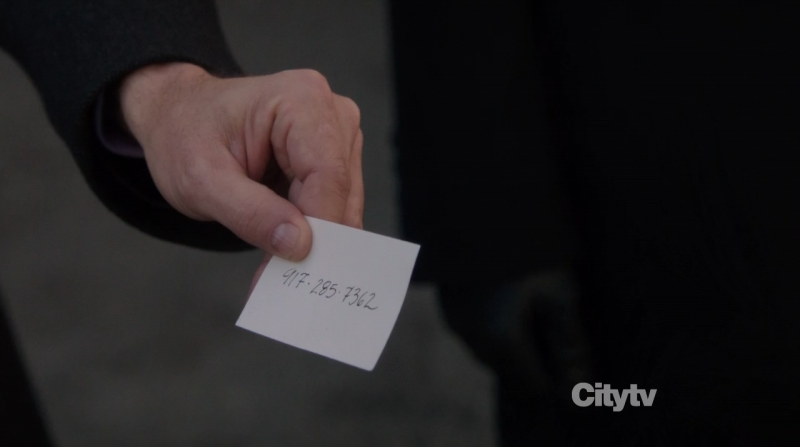 Relevance is the 16th episode of Person of Interest’s second season, so there are only 7 episodes left. The episode begins with two C.I.A operatives tracking a group is Islamic militants in Berlin. After being spotted by two terrorists agent Samantha Shaw (Sarah Shahi) is forced to kill them. Despite the setback her colleague Cole manages to trace them to an apartment. While preparing to assassinate the terrorist Cole questions how the ‘research’ department always manages to get ‘social security’ numbers of terrorists. Shaw doesn’t question the source and states she just follows orders. 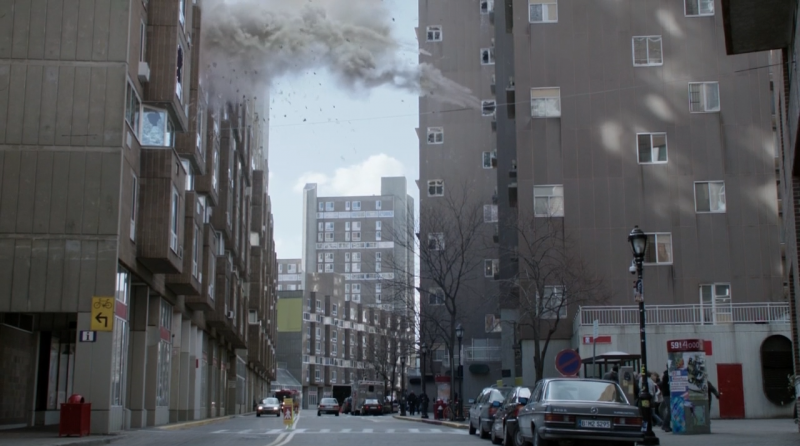 The terrorists in the apartment are using cesium to make a dirty bomb so Shaw is forced to make a quick entry. While Cole introduces a paralyzing gas into the room she enters it and ceases the cesium. One terrorist manages to fight back and after shooting him Shaw removes the bullets from his corpse to hide her presence. The apartment is subsequently blown up so it will look like a bomb making effort gone wrong. Back in New York Shaw is given her next assignment by her C.I.A handler agent Wilson. This time it seems to be a case of a domestic US terrorist and she needs to track man named James Mercer. While tracking their suspect Shaw spots Mr. Reese (Jim Caviezel) tracking Mercer but thinks nothing of it. Shaw’s colleague Cole continues to question the source of the numbers and states that he traced money paid to a Hezbollah terrorist called ‘Aquino’ back to the C.I.A and that he has a filed a complaint of possible corruption. Shaw thinks it is a bad move but otherwise keeps her attention on her present assignment. 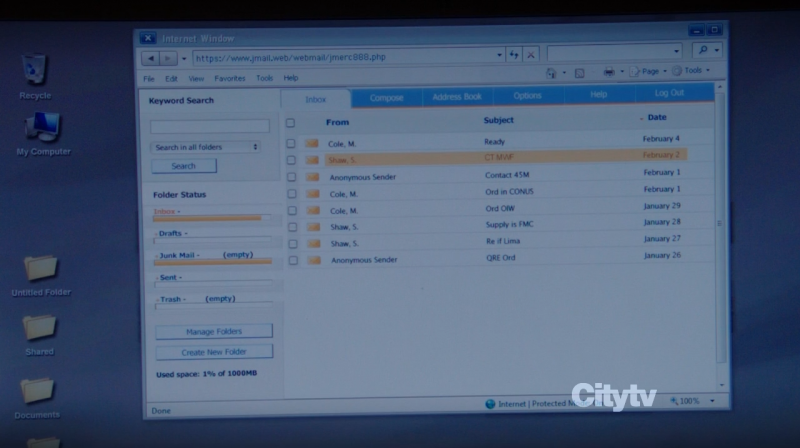 Upon entering Mercer’s apartment Shaw quickly discovers that it is set up when emails of her are found on a laptop and shots are heard outside indicating Mercer’s death. Cole is subsequently shot as unknown gunmen enter the apartment, though Shaw manages to take them out in spectacular fashion. 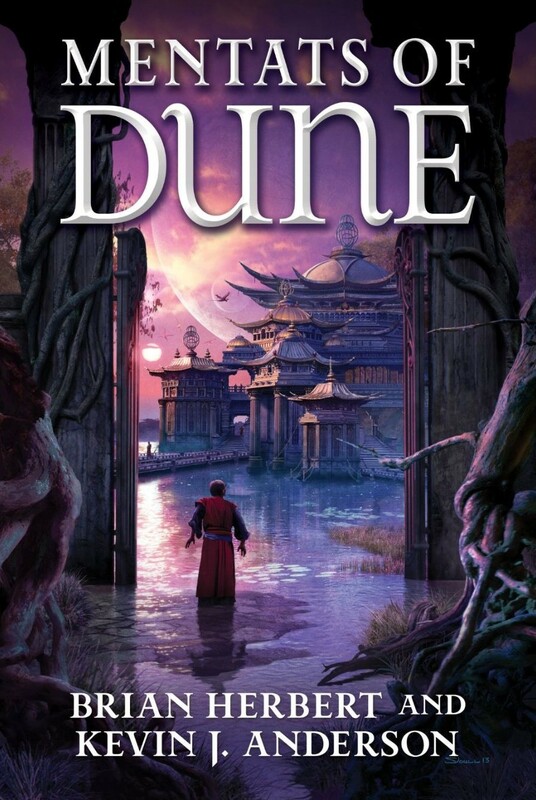 With his dying breath Cole states that he always wanted to be her hero and eludes to a connection between their ambush and his investigation. While Shaw is trying to shoot her way out of the apartment complex she encounters Mr. Reese. Despite Reese’s best efforts at convincing he is on her side she shoots him. 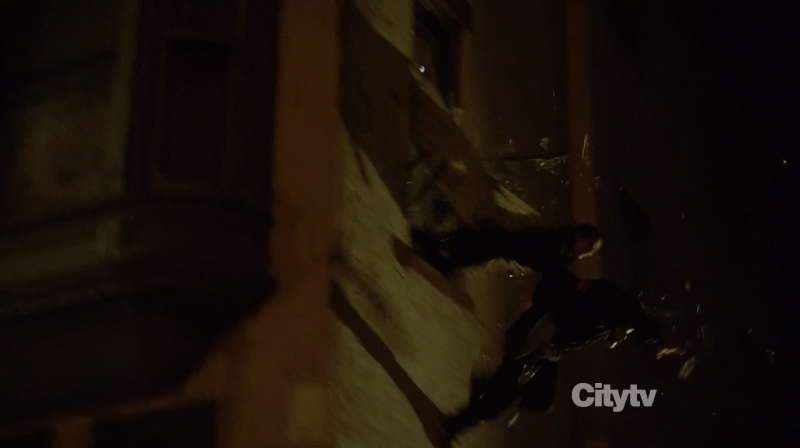 As more gunmen are making their way up the stairs Shaw uses a gunmen she injured (by placing a flash grenade in his helmet) as a shield as she dives out of the window two stories up. While getting up unharmed she finds more gunmen disabled by Mr. Reese. Shaw also encounters agent Wilson who is talking on a mobile phone to his boss the ‘Special Council’ (Jay O. Sanders) informing him the operation is failing. Wilson manages to injure Shaw before she escapes. Wilson’s boss encourages him to find her at all cost. Root (Amy Acker) overhears this conversation as she is acting as the private secretary to the ‘Special Council’. An injured Shaw abducts a drug-dealer and uses his apartment to patch up her gun wound. More drug dealers enter the apartment after she loses consciousness but Shaw manages to shoot them when she wakes up and finds them assaulting the drug dealer she abducted. Shaw contacts the person Cole used to tell them of the possible corruption within the C.I.A and makes an appointment to give evidence. 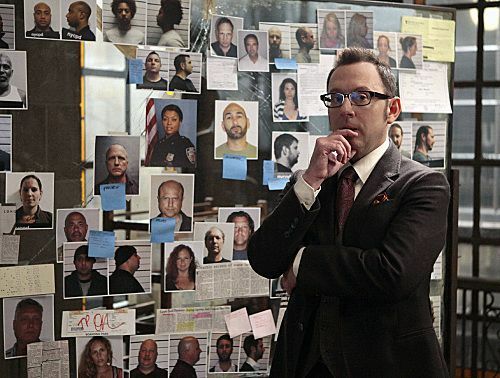 The Special Council is convinced that agent Wilson alone can’t make sure that Shaw is killed for what Cole uncovered and enlists the help of Hersh (Boris McGiver). Hersh states that Shaw is one of the best and that he trained her himself. Hersh states that Shaw will seek revenge for her partner and to uncover what happened during the ‘Aquino’ operation. 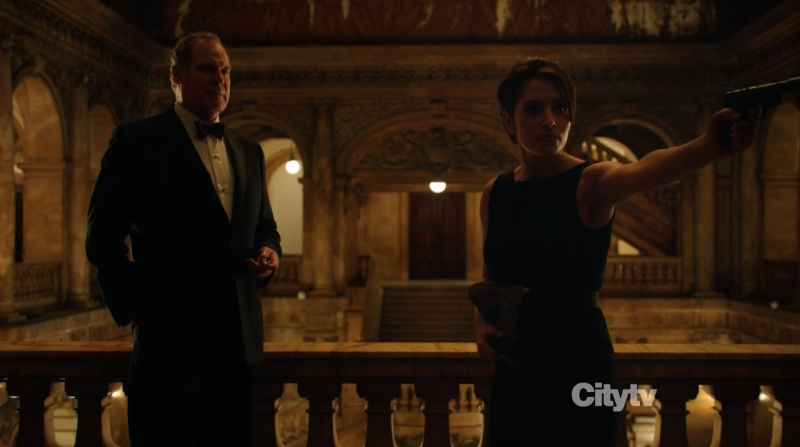 As Shaw meets with Cole’s C.I.A contact the audience discovers that it is actually Root posing instead. Shaw hears sounds coming from the bathroom and discovers Cole’ contact gagged. Root teasers Shaw and ties her up. While preparing an ironing board for torture Root taunts her with the true origin of the ‘numbers’ and states she seeks to uncover where ‘The machine’ is located as that was what ‘Aquino’ was working on. Then more government gunmen arrive and Root escapes. 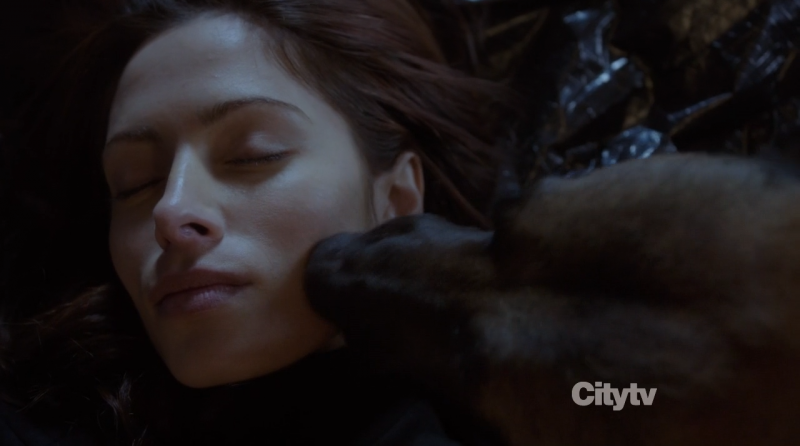 The gunmen receive orders to kill Shaw and try inject her with poison but she manages to disable them. With a needle sticking out of her shoulder Shaw is in imminent danger of being poisoned. When Mr. Reese shows up he manages to persuade her to have him help her in return for not shooting him. Reese introduces Shaw to Finch. Finch makes her an offer. Instead of running she can continue working for him trying to stop terrorist attacks. She refuses and states she is a soldier and follows orders. Shaw finds out where the ‘Special Council’ is and follows him to an official function. The ‘Special Council’ recognizes her and enters into a casual conversation with her. He questions her motives, but she replies she never had any intention of exposing the ‘Aquino’ affair and hands him the evidence. Shaw does question why Cole had to be killed as she could have warned him off. Shaw then shoots Wilson in the head because she didn’t agree with his methods. The Special Council then allows her to leave. Hersh ambushes her with a needle at a traffic stop. 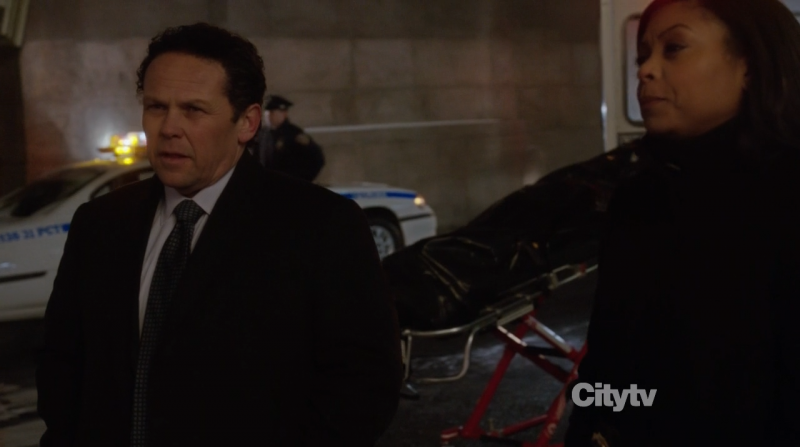 He supposedly kills her but when Detective Fusco and Carter show up it is alluded that she is still alive. Leon disguised as an ambulance driver quickly drives her away as a police officer starts questioning just how Shaw died. Fusco draws away his attention by ordering him to get a coffee. 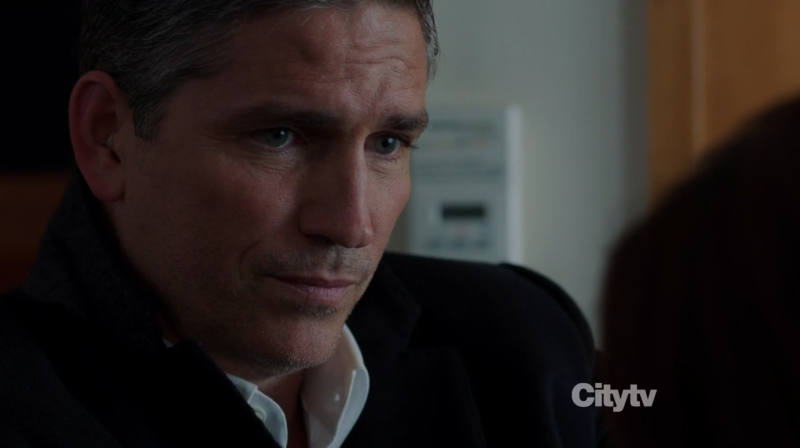 While Reese and Finch are discussing what to do about Shaw they are approached by an irritable Leon. Leon states that after injecting her with the anti-dote of the poison he ended up in a struggle with her. Shaw then approaches Leon, Reese and Finch and aims a gun at them. Reese berates Leon for not patting her down. After Shaw takes their mobile phones Finch urges her to reconsider his offer, but Shaw drives away with the ambulance instead. 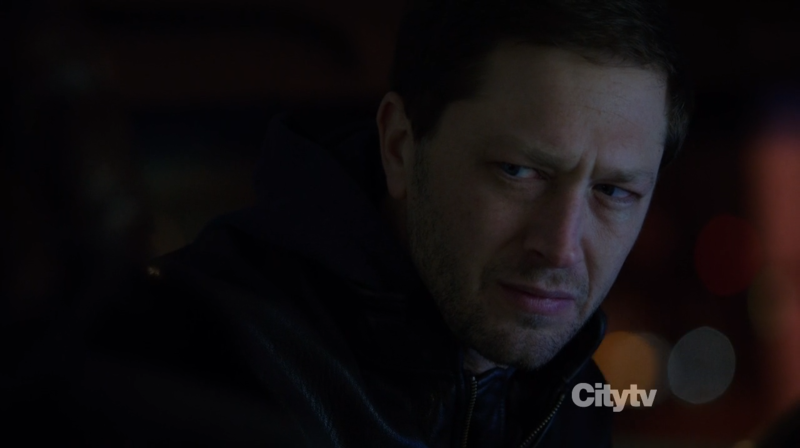 Relevance is Person of Interest’s best episode so far. The season and half of episode’s that have aired until now feel comparatively more like a test run. Relevance has the feel of a pilot episode. And as Jonathan Nolan’s directorial début it can be best described as Person of Interest’s second pilot. The only worry I have is that so many future episode’s won’t live up tot he quality of this one. This episode also feels a lot like an episode of ‘Lost’ due to the clever use of drama. As PoI is a ‘Bad Robot Production’ show you must not be too surprised by that. 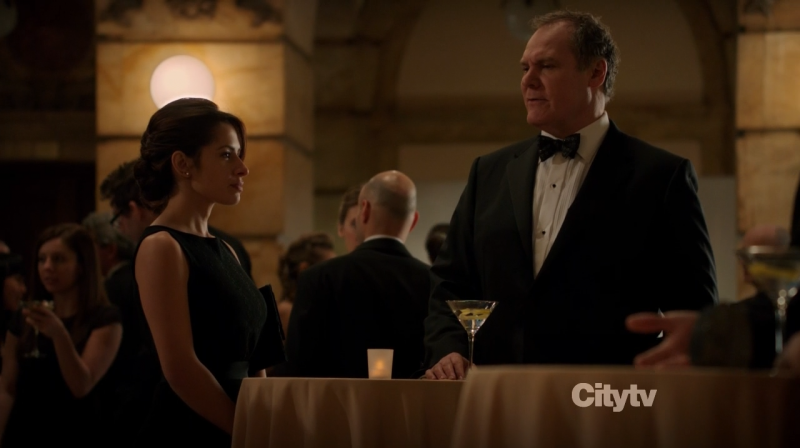 Sarah Shahi’s character introduction is so effective that it exposes the awkward fact that PoI concentrated too much on Mr. Finch and Mr. Reese. Some bloggers have labeled Sarah’s appearance on PoI as a potential back-door pilot for another series. I don’t see that happening just yet but it is high-praise. 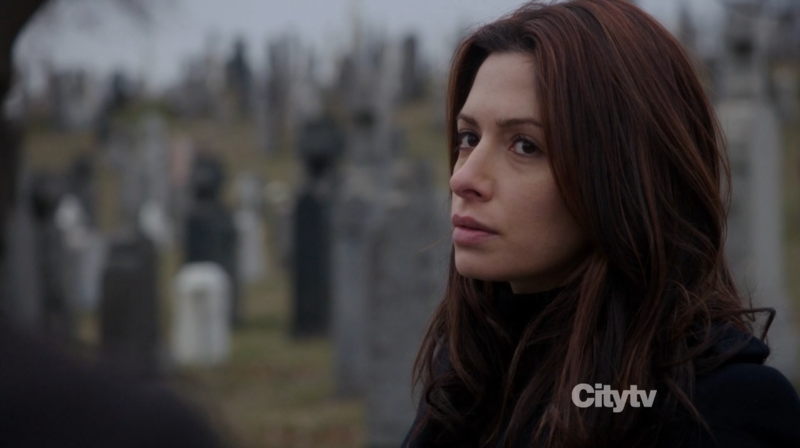 Sarah Shaw’s character Samantha Shahi is probably the best female action protagonist I have seen so far. Shaw isn’t a woman who uses her impossible good looks to unrealistically deceive men or win impossible fights against men twice her weight. Her character is carefully honed to the Person of Interest universe and as such it will be a delight to see more of her as either co-protagonist or antagonist. This episode also brings a sense of realism as it alludes to many spy-craft methods and past events. I hope that will continue as well. The scene with the introduction of gas into the terrorist apartment felt like something out of a Frederick Forsyth novel. The scene were Shaw places a stun grenade under gas helmet of gunman felt like something from Half-life 2. Overall this episode introduced new elements while maintaining clever homages to other works. 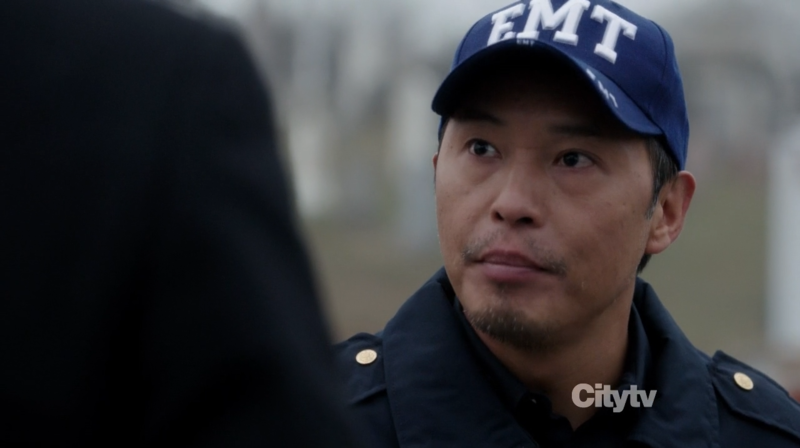 The re-introduction of Leon Tao (Ken Leung) also promises to yield a lot more divergent storylines. Placing Detective Carter and Fusco in the pasture for a week is not negative thing per se, as long as they are back next week. The only slight that I could think of with this episode is the Shaw’s poisoning by Hersh in the last act. If the poison kills within 4 minutes than how did anyone such as Reese or Leon manage to introduce the antidote? The timeline is a bit screwy, something that was noticed by many fans. The episode was written by Amanda Segel and Joanthan Nolan. I do hope they will team again in the future. Score; 10 / 10. Best episode of Person of Interest so far! Song of week; Future Starts Slow by The Kills. As has become tradition with PoI is that every episode has a fantastic track by a established band. Go ahead and listen. 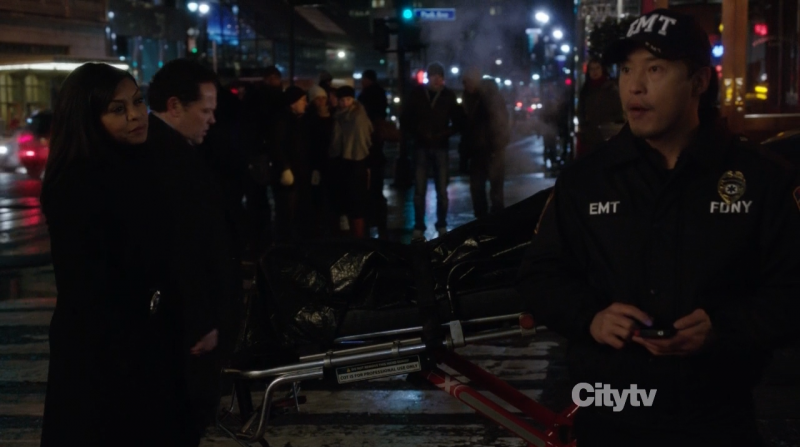 Person of Interest will be back on March 7th with the episode ‘Proteus’. 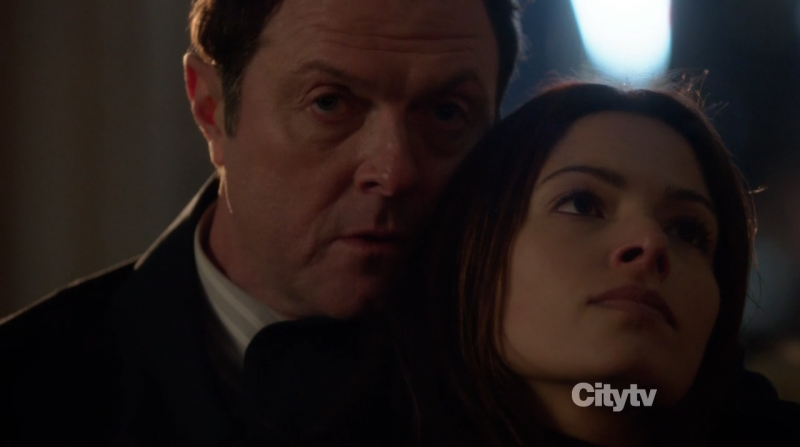 Person of Interest – Get Carter preview! Next story The Hunger Games: Catching Fire victory posters released! 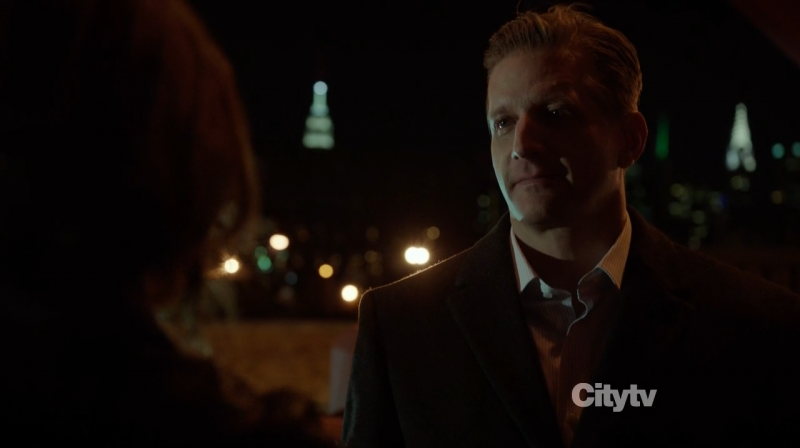 Previous story Person of Interest – Relevance – Preview!